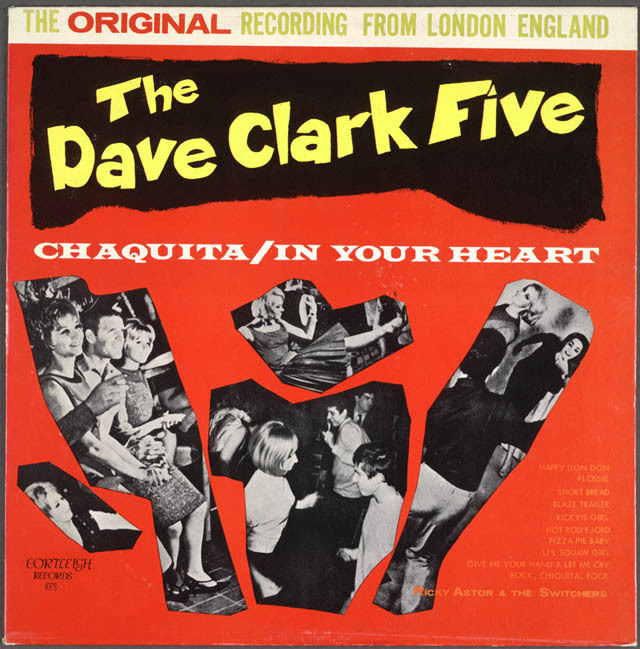 Dave Clark Five. The Dave Clark Five. Chaquita/In Your Heart. New York: Cortleigh Records, 1964. 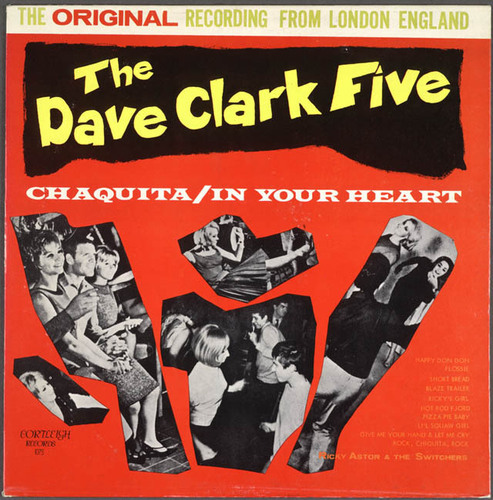 Album cover. . Wallpaper and background images in the The 60's club tagged: 60s sixties image dave clark five chaquita vintage music album lp.